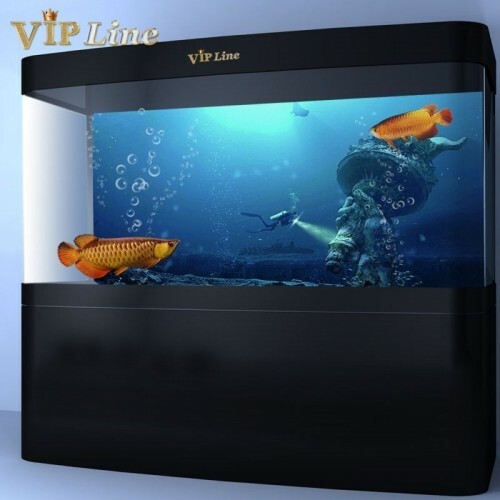 Wanna have a totaly safe and beautiful fish tank or aquarium? 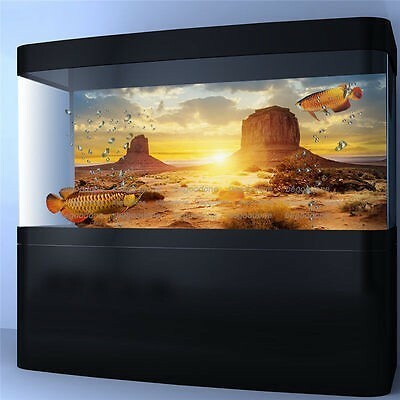 Aquarium Guys specializes in the designs, installations and maintenance of custom and standard aquariums and ponds for both commercial and residential customers. With over 20 years of experince,we can arrange that beautiful fish tank or pond you've always wanted ! 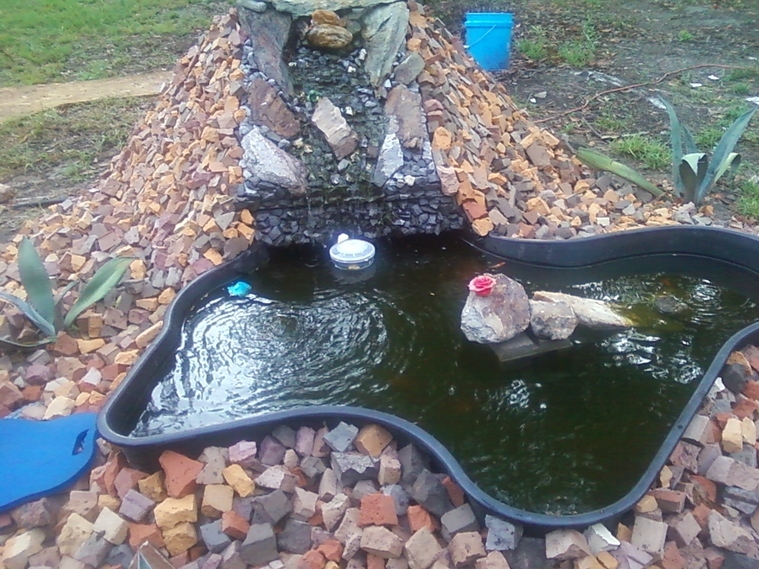 We can even service your new fish tank or pond on a monthly or weekly service plan to keep it healthly and beautiful ! 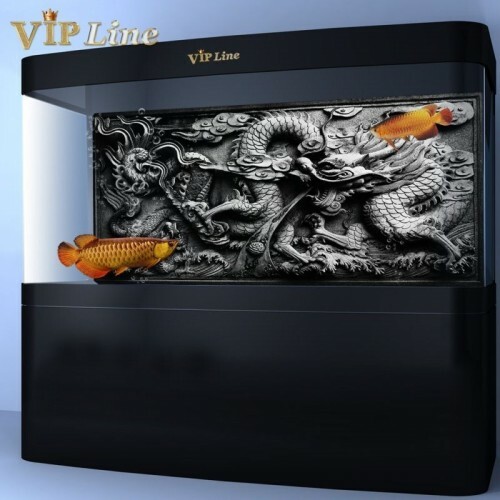 We specialize in saltwater and freshwater aquariums,turtle and alligator tanks. We service commercial tanks and aquariums as well as residential tanks and aquariums.​We service St Tammany and surrounding parishes.We also service some Mississippi locations.All commercial tanks and aquariums are serviced on a bi-weekly basis and charged monthly.Residential tanks and aquariums are serviced monthly or bi-monthly. 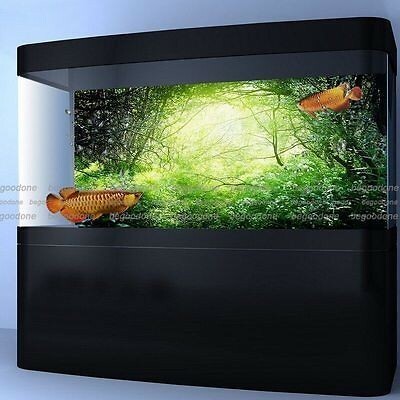 An aquarium or pond is more than just a collection of fish, invertebrates and aquatic plants. 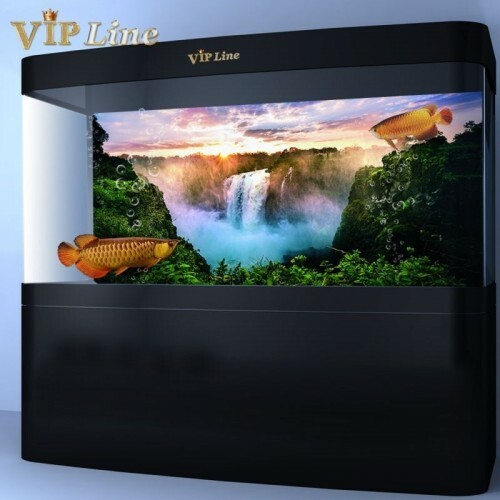 University research studies have found that watching an aquarium or pond, especially an aquarium containing active, brightly colored fish, has a significant calming effect on people as evidenced through lowered heart rate and blood pressure, increased focus, and less tension related illnesses. Wouldn't you love a soothing, sparkling aquarium in your home or office? Watching fish circle and swim through their murky habitat can be hypnotic,pulling you into a world of uncharted depths and unimaginable landscapes. We now offer uv sterilizer rentals to our services,along with automatic feeders and timers.We can also dye your pond. I would recommend these fellows too anyone.I had the worse case of free floating algae,it was so bad that my poor fish couldn't see each other.After having person after person and spending money after money,I found Aquarium Guys online and decided to try somebody one last time.They came back everyday for a week until they got it fixed.Now my aquarium is clear as a bell and has been for the last two months.I was so impressed that I have them come out every month ! I have 6 baby slider turtles that got very ill,Mark came out and did everything that i had no clue i was suppose to do.He completely cleaned and sterilized my babies tank.He set up my filters and installed the light.Without Mark my babies would not have made it.It took sometime for them to get completely a 100% but now they're extremely heathly and happy! I took a gamble and tried starting a reef tank,I always wanted one.I spent more money than I'll ever admit to spending lol.I had no clue what I was doing or getting into.I researched and researched online,I spoke to people at several different pet stores.My reef system died twice.I was at a customer's home doing a service call.They had one of the prettiest reef tanks that i've seen in a long time.I started asking questions and they gave Aquarium Guys phone number​​​​​​​​​.When I called they were very polite and very informative.They came out that Monday and checked out my tank.After the water test and adding all the stuff I didn't know about,now I have the reef tank I always wanted.I think what amazed me was that I had no clue that you're suppose to put iodine in a reef tank,I had no clue and nobody told me that before. We had Aquarium Guys come by and dye our pond.We read about it online and were sorta confused about the whole thing.We were having problems with birds taking our fish.The blue dye helped hide our fish from the birds and it helped with the green stuff growning in the bottom.Our pond has never been more beautiful.The dye lasts about 6 weeks,they've been back twice to keep it up.We're definitely going to keep them coming back to service it!